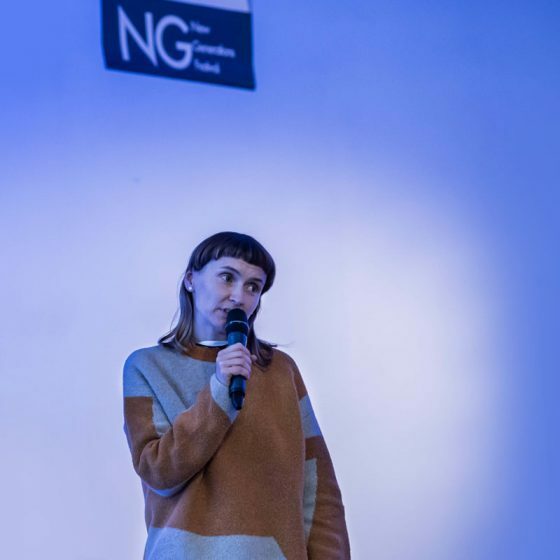 Lecture by Jola Starzak “Accessible future – between humbleness and stubbornness” on conference Creascope 2019. 19.04.2019, Academy DTEK, Kyiv. Lecture by Atelier Starzak Strebicki as part of the Dizajn Lokalny, how important for the designers is the knowledge of craftsmen. 30.03.2019 Pawilion, Poznań. How much of a psychologist must be in an architect? Conversation with Dawid Strebicki (Atelier Starzak Strebicki), Laura Muyldermans and Jorg De Vriese (City3), 17.01.2019, Science Gallery, Dublin, Ireland. Lecture by Dawid Strebicki “Home.Housing.Dwelling” during interdisciplinary course Akademia Miasta 2018 by Fundacja Malta. Poznań, Poland. to be remembered. Jola Starzak as part of the debate during the event Warsaw Home. Nadarzyn, Poland. Jola Starzak as part of a debate during Malta Festival 2018. Plac Wolności, Poznań, Poland. 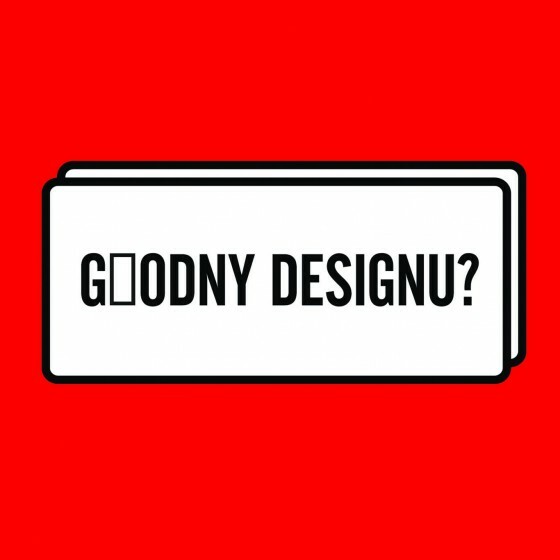 Lecture by Jola Starzak and Dawid Strębicki during Gdynia Design Festival 2018. Gdynia, Poland. 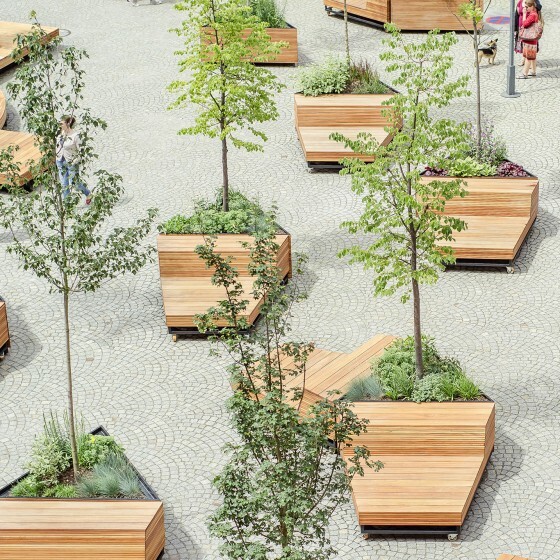 Why do we (not) fall in love with urban spaces? 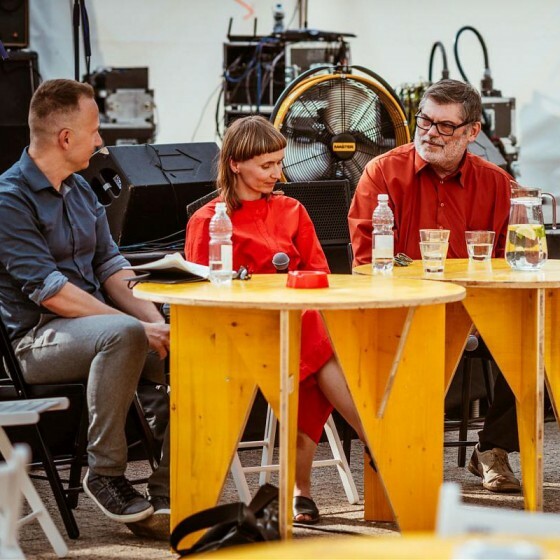 Lecture by Ewy Voelkel-Krokowicz, Jola Starzak and Dawid Strębicki during Łódź Design Festival 2018. Łódź, Poland. Jola Starzak as part of a debate in the series Dialogowanie historyków sztuki i artystów. Poznań, Poland. 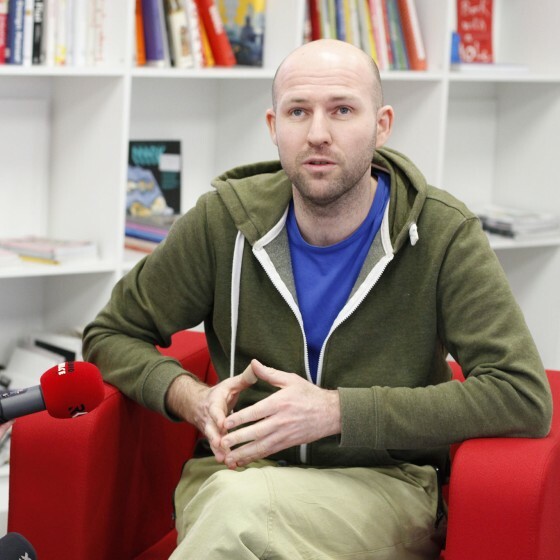 Dawid Strębicki as part of a debate in the series #Poznan2023. Poznań, Poland. 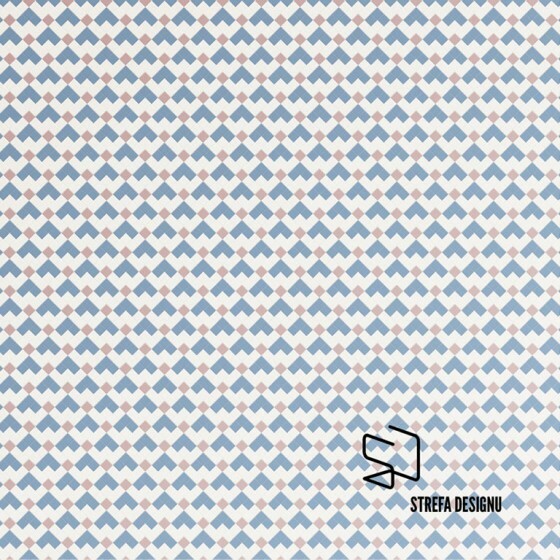 Atelier Starzak Strebicki as part of a debate during workshops organized by Malta Foundation. Poznań, Poland. 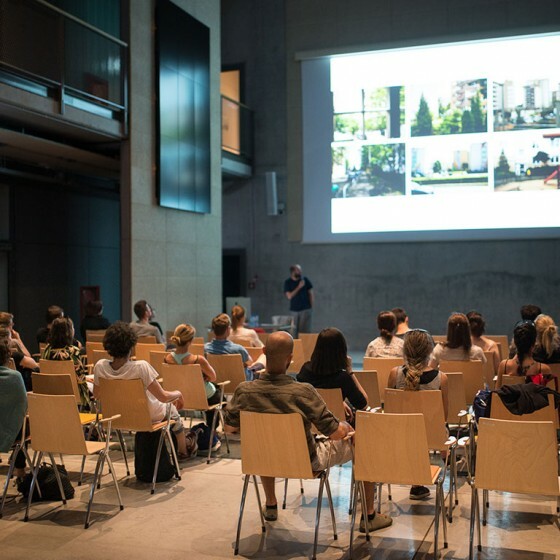 Lecture by Dawid Strębicki during the event Towarzyskie urbanistów pogawędki. Cafe Misja, Poznań, Poland. 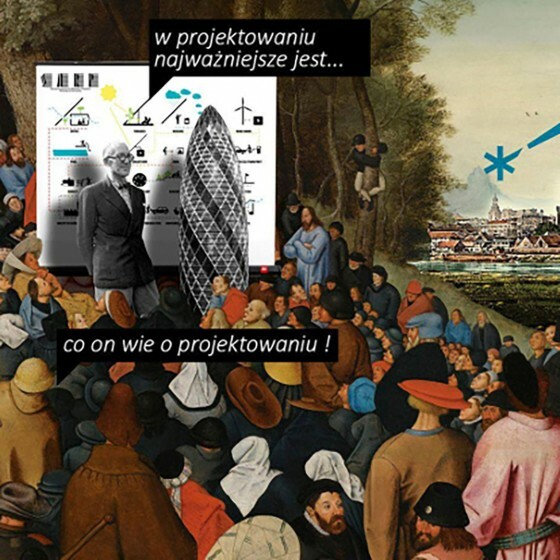 Dawid Strębicki as part of a debate "MASTERPLAN – COMPETITION – STANDARDS Instruments of quality of realization projects”. Warsaw, Poland. – new capital. 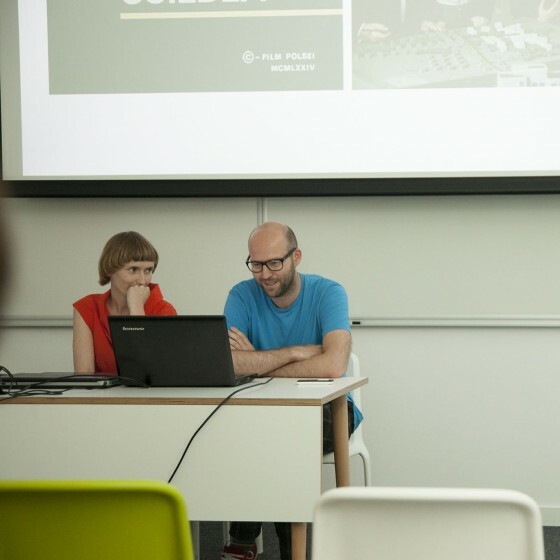 Lecture by Jola Starzak and Dawid Strębicki during the event Łódź Design Festival. 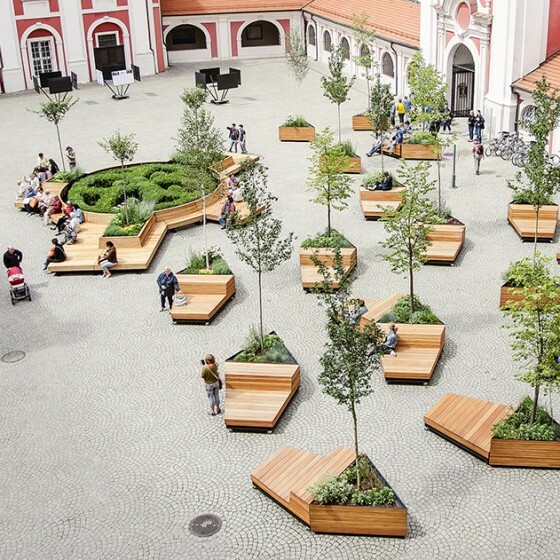 Lecture by Jola Starzak and Dawid Strębicki as part of "Mood for Wood". Poznań, Poland. 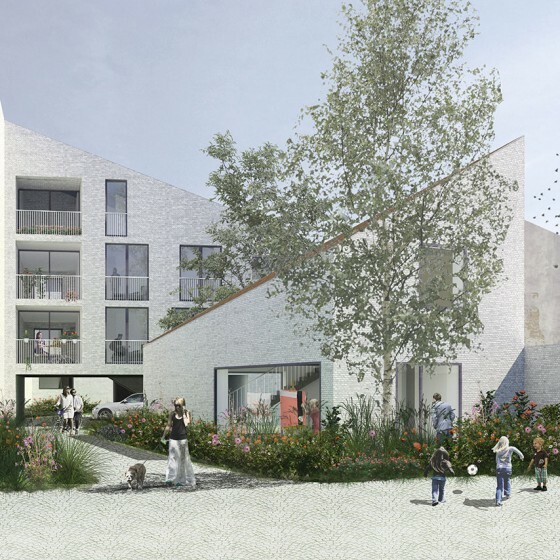 Atelier Starzak Strebicki in tv program "Księga Przestrzeni” for TVP Kultura about residential buildings in XXI century. To watch online on vod. 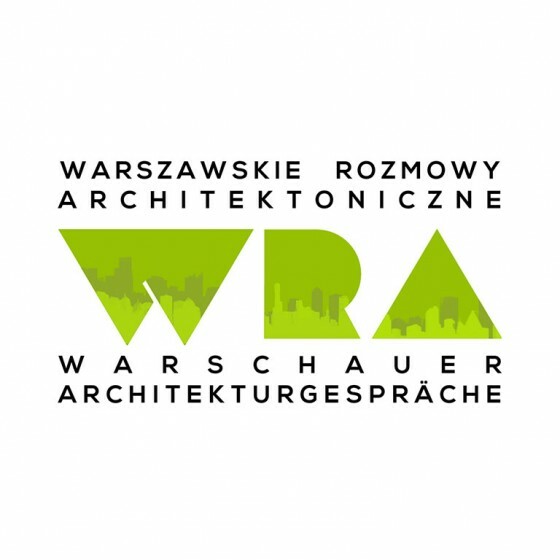 Dawid Strębicki took part in the debate during polish premiere of “Junkspace” by Rem Koolhaas. Poznań, Poland. 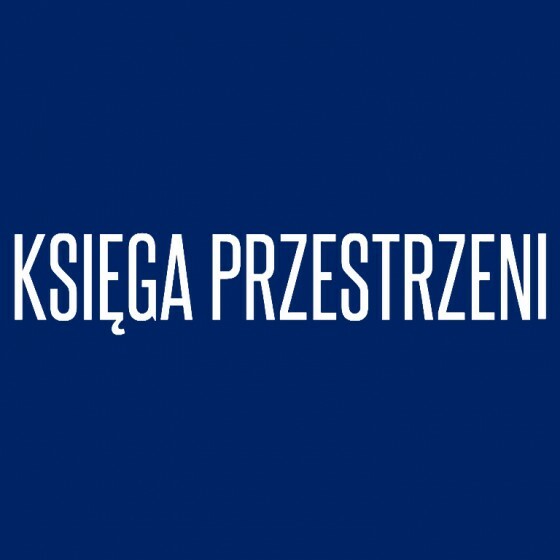 Atelier Starzak Strebicki in tv program “Księga przestrzeni” for TVP Kultura – discussion about office buildings. To watch online on vod. 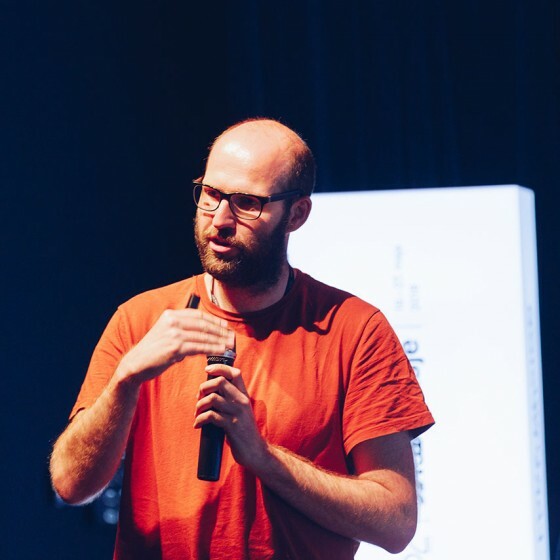 Dawid Strębicki participated in the debate “Are we able to share the city?” as part of the event Dzień Samorządu Terytorialnego. Courtyard City Hall, Poznań, Poland. 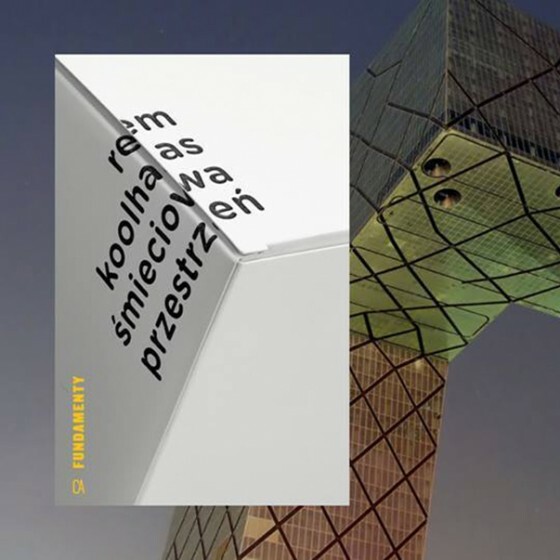 Lecture by Jola Starzak and Dawid Strębicki at School of Form. Poznań, Poland. 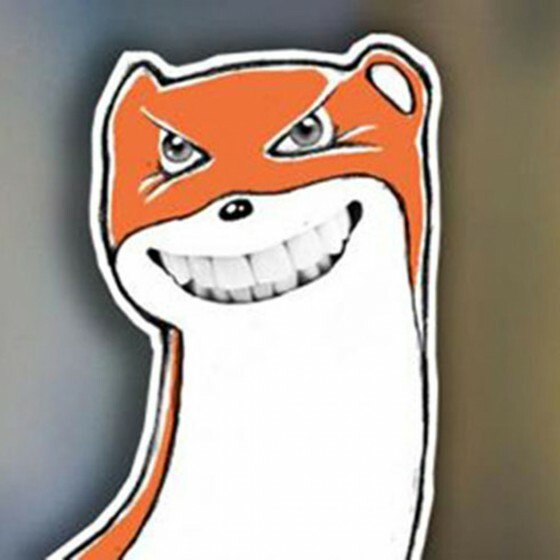 To listen online. 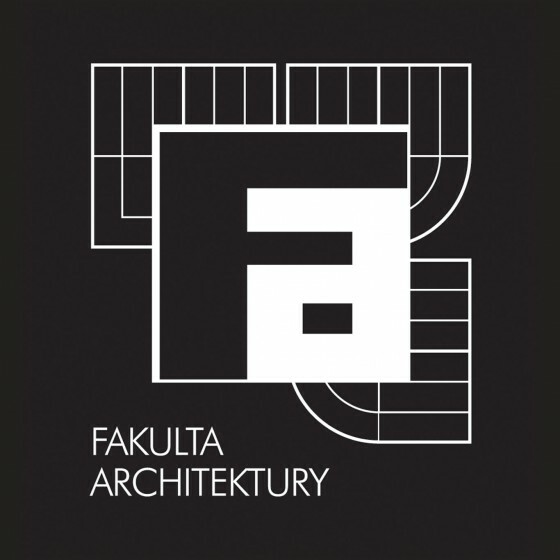 Lecture by Jola Starzak and Dawid Strębicki at the Department of Architecture at VUTVB. Brno, Czechy. 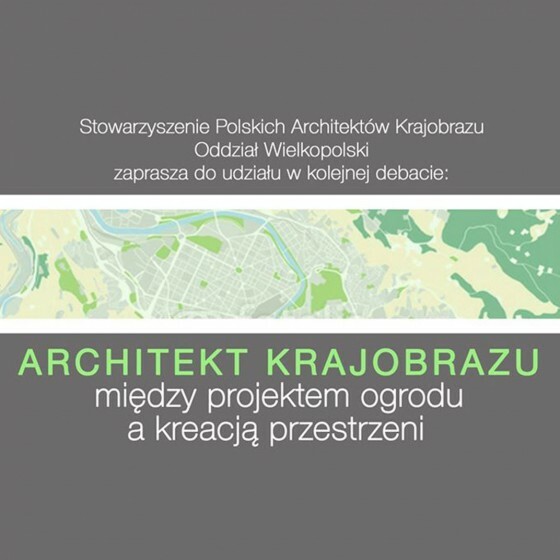 Lecture by Jola Starzak and Dawid Strębicki at the Department of Architecture. 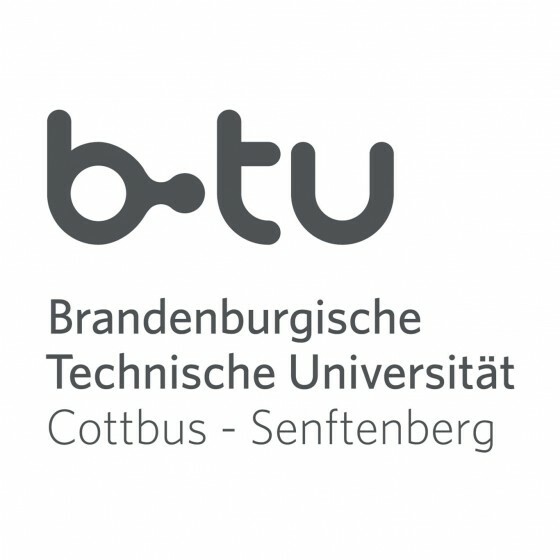 Cottbus, Germany. 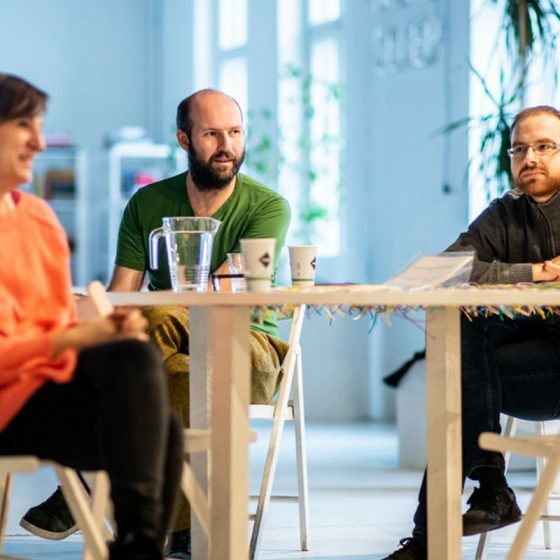 Jola Starzak and Dawid Strębicki participated in the debate about "How to live together at home? 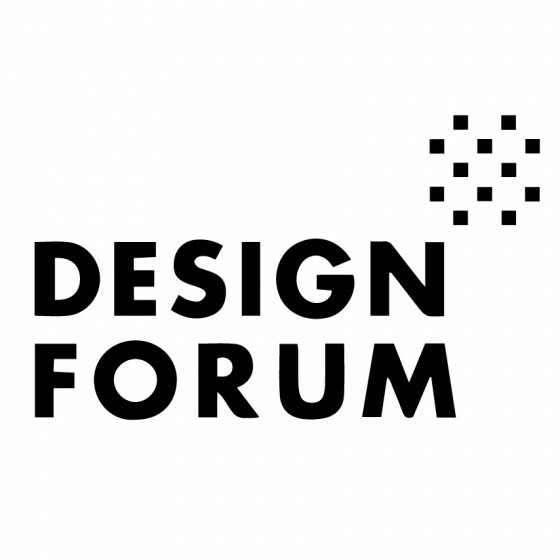 Space as a tool to design social relations." Łódź, Poland. 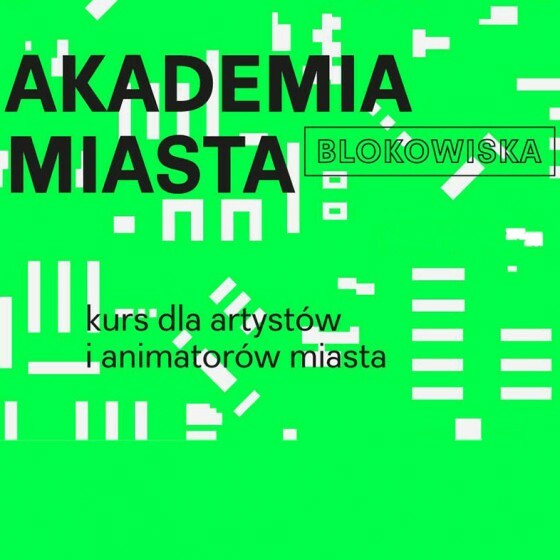 Lecture by Jola Starzak and Dawid Strębicki as a part of "CITY ACADEMY. PROTOTYPE". Poznań, Poland. 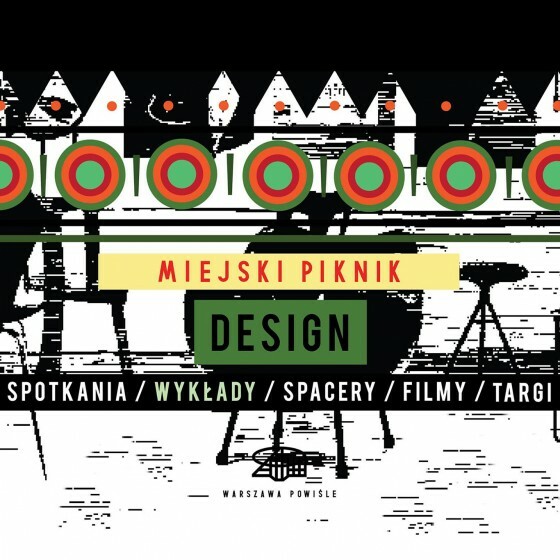 Lecture by Jola Starzak and Dawid Strębicki as a part of "Miejski Piknik". Warsaw, Poland. 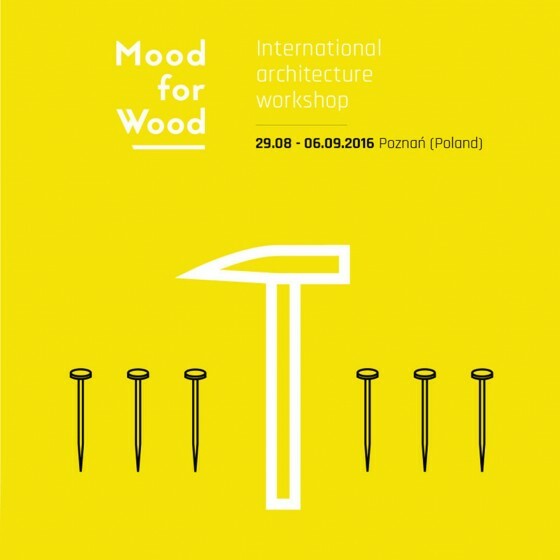 Lecture by Jola Starzak and Dawid Strębicki as a part of "Mood fo wood". Poznań, Poland. 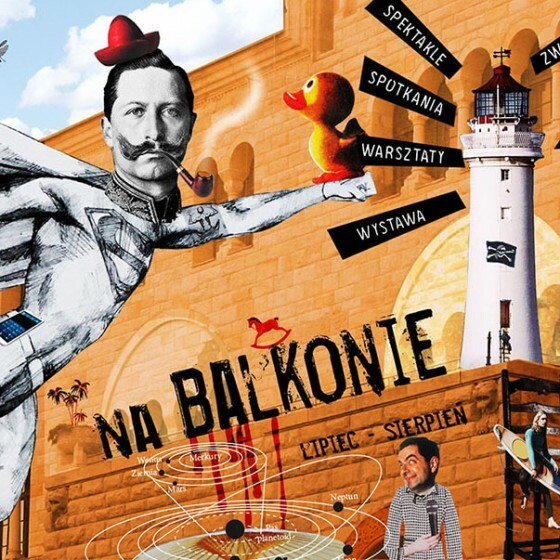 Lecture by Jola Starzak and Dawid Strębicki as a part of events ON THE BALCONY organized by CK Zamek. Poznań, Poland. 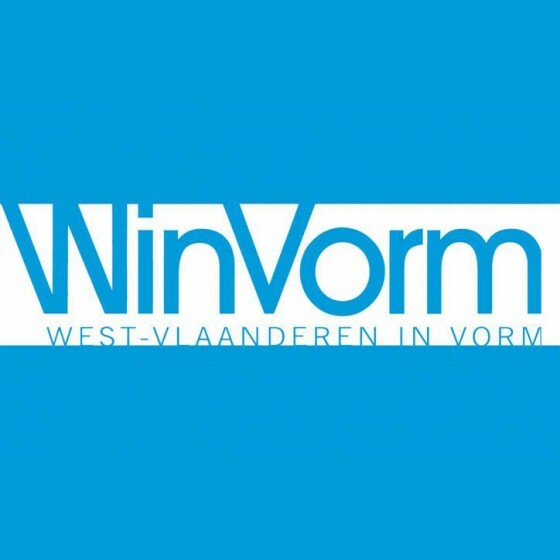 Hoe ziet wonen in de Vlaamse Rand er in de toekomst uit? 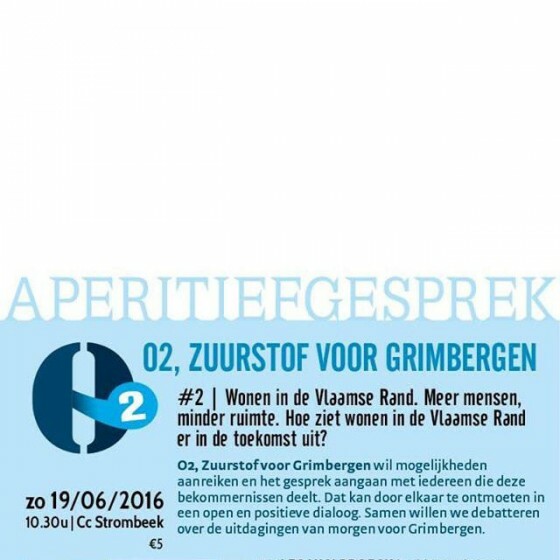 Dawid Strebicki participated in the debate about the future of living in Vlaamse Rand in Strombeek, Belgium. Lecture by Jola Starzak as a part of debate organized by SPAK at the University of Life Sciences. Poznań, Poland. 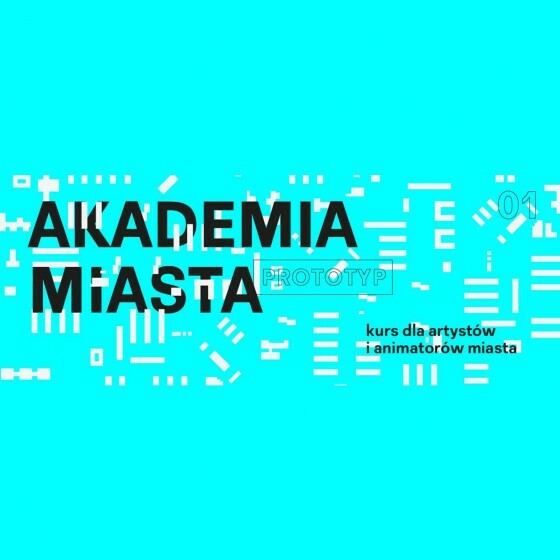 Lecture by Dawid Strębicki in Institute of Design. Kielce, Poland. 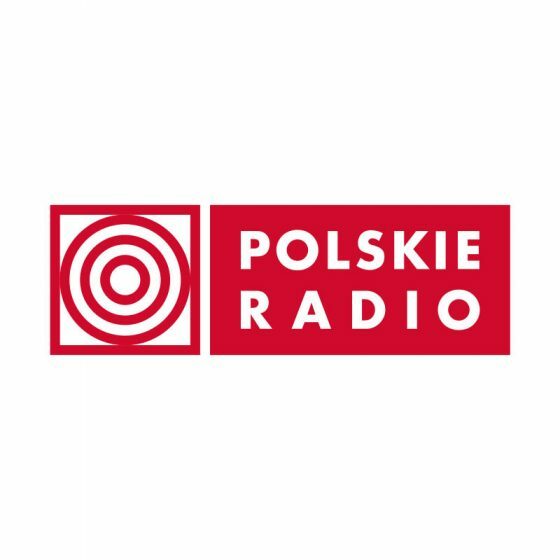 Lecture by Jola Starzak and Dawid Strębicki as a part of events organized by the National Centre for Culture in Warsaw. Katowice, Poland. 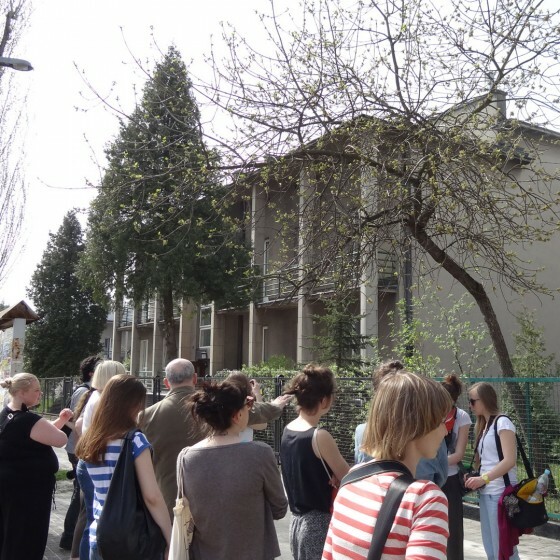 Lectures by Jola Starzak and Dawid Strębicki as a part of events: Public Space Gvernance, Re-Activation VS Demolition, (...). Genoa, Italy. 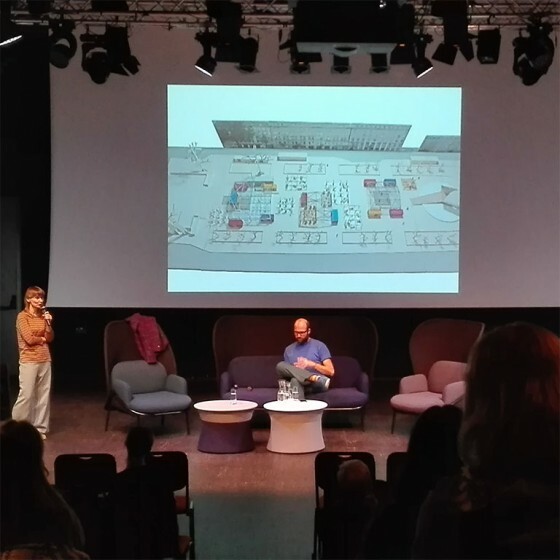 Lecture by Jola Starzak and Dawid Strębicki during Gdynia Design Days 2015. Gdynia, Poland. Are we able to share spaces and use it as common ground? Lecture by Jola Starzak and Dawid Strębicki as part of the event “SWPS university at festival Transatlantyk”. Poznań, Poland. 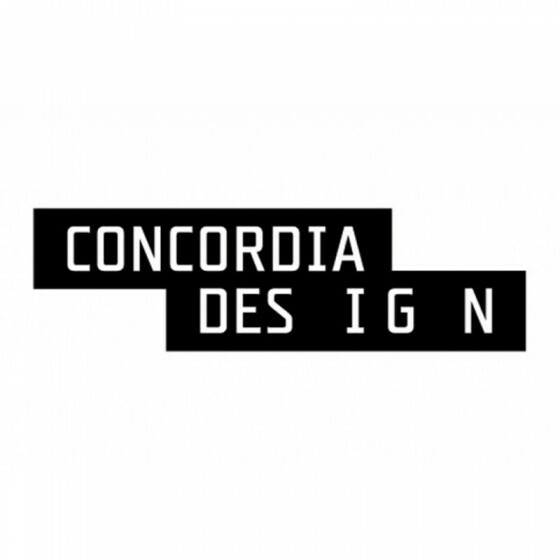 Lecture by Jola Starzak and Dawid Strębicki at Concordia Design. Poznań, Poland. 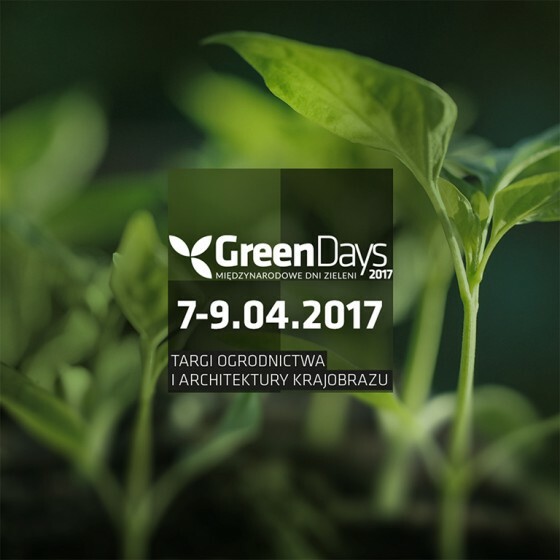 Lectures by Jola Starzak and Dawid Strębicki as a part of festival events: Survival Style, Pecha Kucha Night, Soapbox lectures. Florence, Italy. 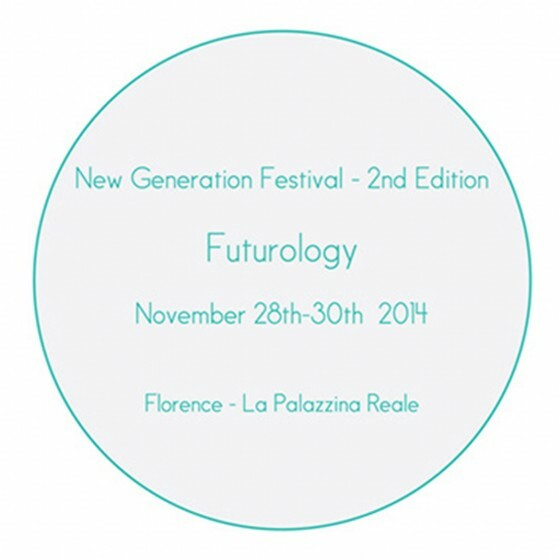 Atelier Starzak Strebicki as one of the speakers at the event “Freshlatino2”. Cracow, Poland. 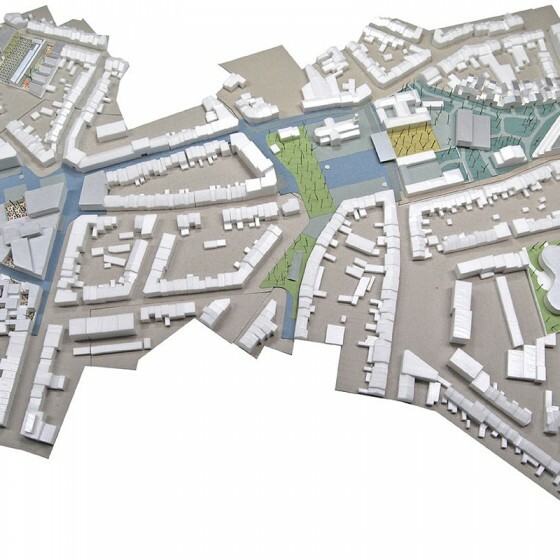 Lecture by Dawid Strębicki at the conference “stad en land” (city and landscape). Kortrijk, Belgium. 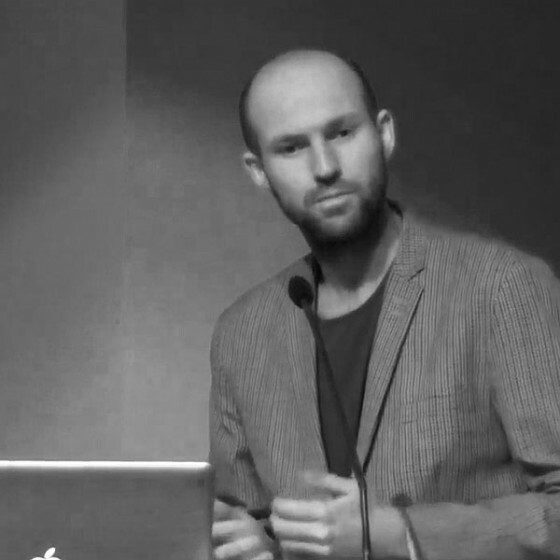 Lecture by Dawid Strębicki as one of eight lectures at the event at School of Form. Poznań, Polska. 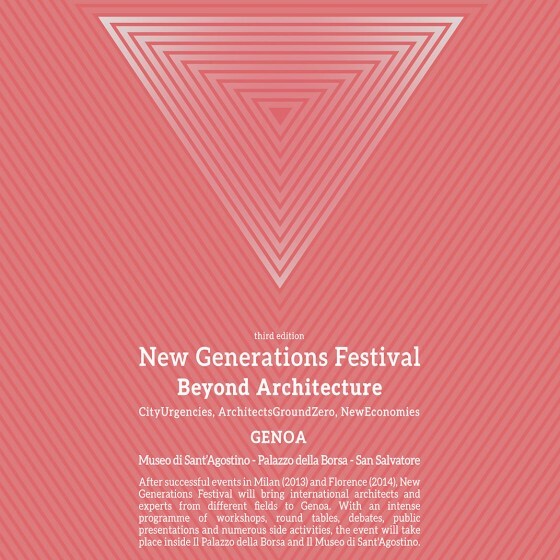 Lecture as a part of “Design Days”. Stalowa Wola, Poland. Lecture by Jola Starzak and Dawid Strębicki as part of the festival Transatlantyk. Poznań, Poland. Lecture by Jola Starzak at Cubetura 2013. Szczecin, Poland. 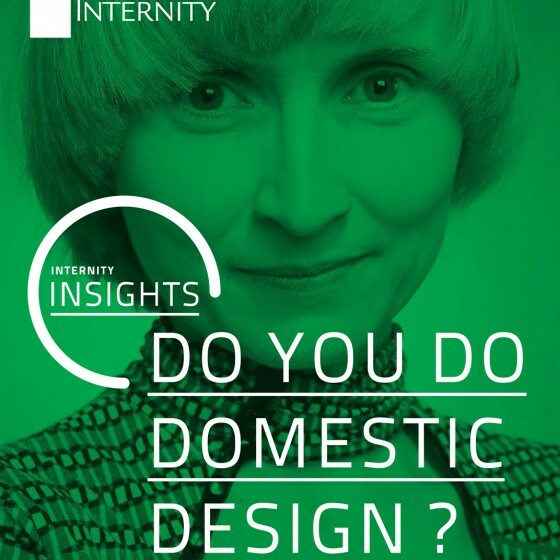 Do you do domestic design? 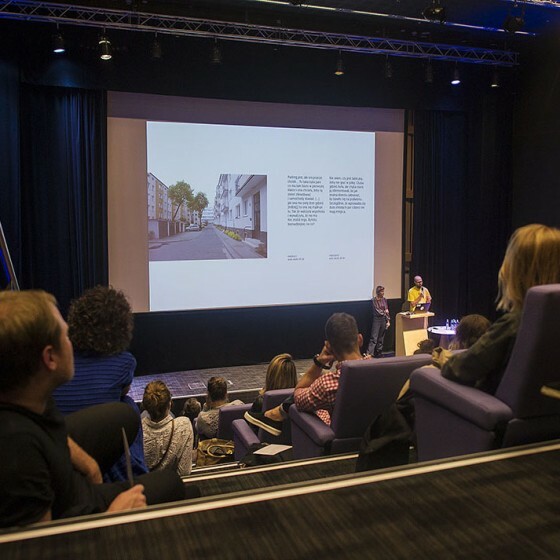 Lecture by Jola Starzak as a part of the lecture series "Internity Insights – Master Class". Warsaw, Poland.